If you’ve ever owned or operated a website, you know you can’t survive without some form of SEO or social media marketing. 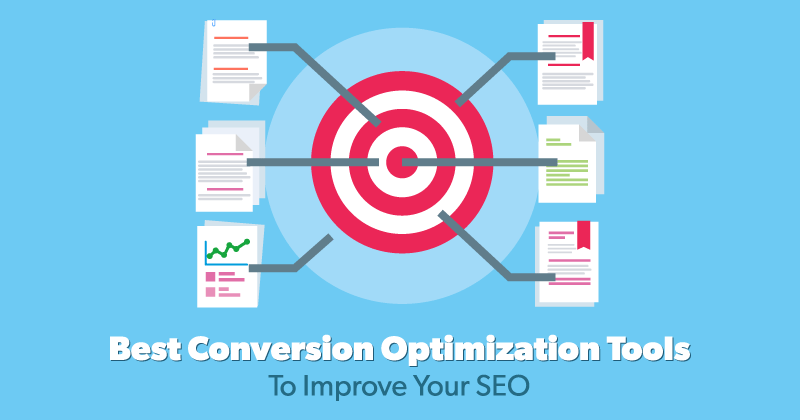 However, when it comes to edging past your competitors, you need to look at developing a good SEO strategy. What should you focus on? Is it the number of backlinks? Is it developing … Continue reading "The Top CRO Tools That Will Improve Your SEO Game"
You may have heard of social signals before, but a lot of people don’t know exactly how they work for SEO purposes. 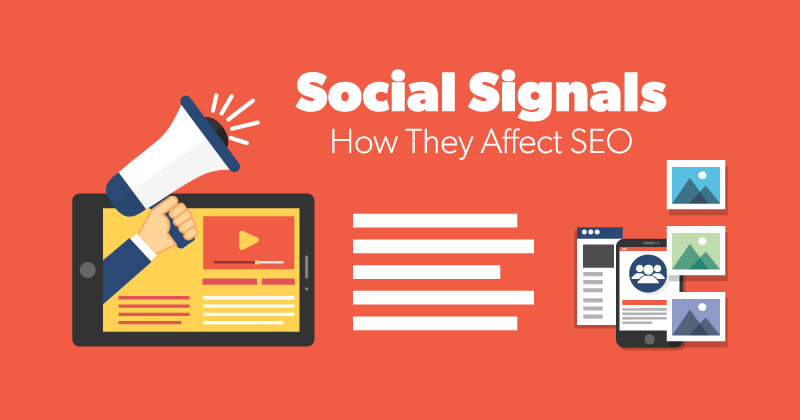 There’s a lot of misconceptions regarding social signals and SEO, so I’m going to try to clear up some of the confusion for you. Keep in mind, while a lot of this is … Continue reading "How Social Signals Help SEO"
Most of us are hooked to our smartphones all day because they’re a gateway to everything we need in life. 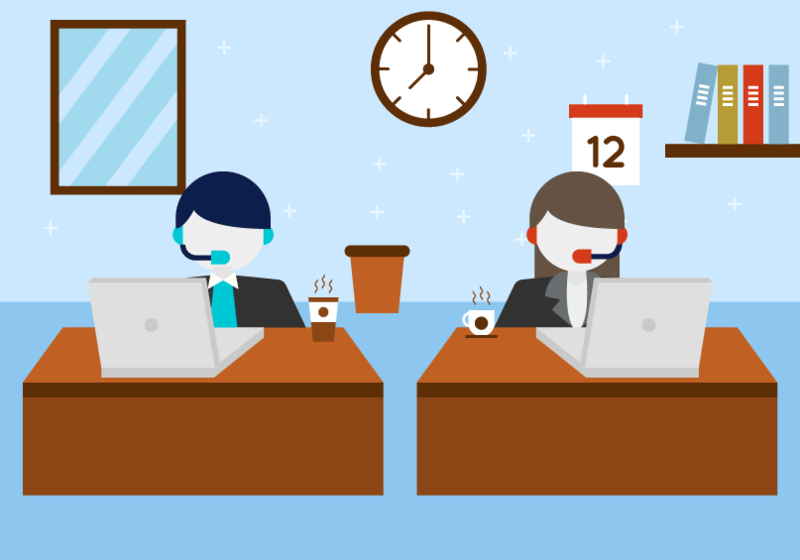 E-mail, directions, to-do’s, texting, meetings, social media, shopping – you name it. Whether you want to learn something new or simply be entertained, you can simply type in your requirement in your search box. 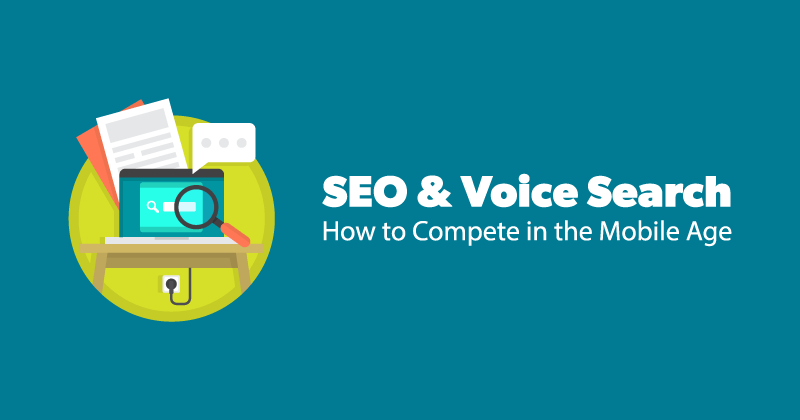 But … Continue reading "How to Do SEO for Voice Search"
When it comes to the SEO industry, you’ll be able to place most companies into four distinct categories. At the end of the day, make no mistake… there’s only one type of SEO company that you want to place trust in with your online presence. The “Outsource Everything” Company You’ll see this type of SEO … Continue reading "The 4 Types of SEO Companies"
Now that we’ve worked on getting more online reviews, it’s time to address the dark side. 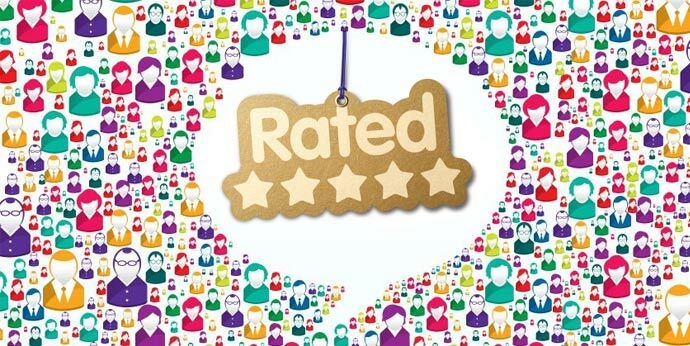 Buying fake reviews has become an enticing option for a lot of business owners. DON’T FALL FOR IT! One of the biggest challenges that my clients face today is getting more online reviews. Being that reviews are important for SEO, it’s also one of my biggest challenges as well. With so many review sites it can be an overwhelming task just trying to figure out where to put your focus. Ways to Get … Continue reading "How to Get More Online Reviews"
Though we have already covered how to choose a domain name in a previous article, the mystery of finding an SEO friendly domain name needs to be addressed. If you are new to the internet, you’ve probably heard a lot about choosing the right domain name for your business or organization. 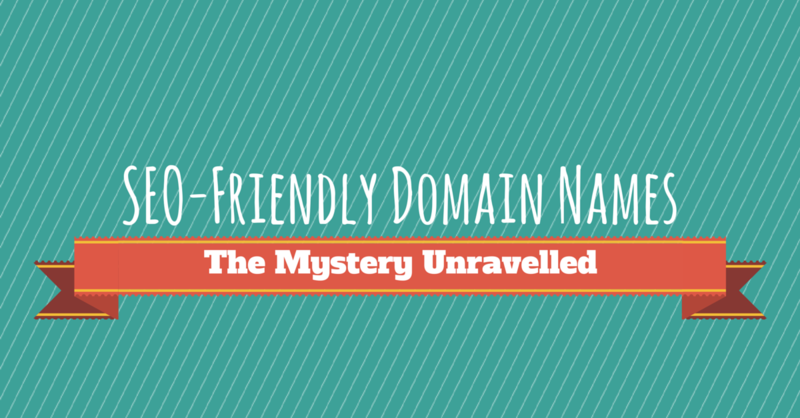 With research, you will … Continue reading "SEO Friendly Domain Names – The Mystery Unravelled"